Gartner predict 75% of Global 2000 enterprises will require Software Defined Data Centers (SDDC) by 2020 to bring agility to service deployment workflows. 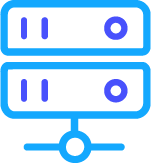 This relies on infrastructure components being deployed and managed properly – only possible by automating IP resource allocation at the top level of the orchestration process, via IP Address Management (IPAM – part of DDI). 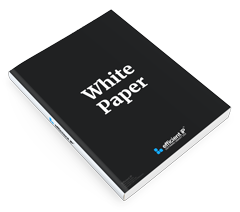 Download the white paper to learn more on why DDI is critical when implementing SDDC.